Aaaaages ago, I said I was going to write two books at once. And I tried to, I really did. But it turns out that whilst a book may be a small thing to hold in your hand, it’s a very large thing to hold in your head. So once I got about half way through both, about 20,000 words on each, the words started to pile up like snowdrifts and I felt, well, like my head was full of snow. So at that point I set aside Book Two and concentrated on Book One only. And that eventually became Toddlers: An Instruction Manual which was published at the end of 2011. 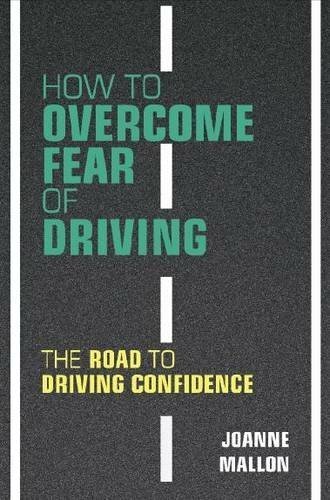 After that I returned to Book Two and after a long time of writing, re-writing and mental chewing, I’m pleased to say that it’s due to be published in a couple of weeks. The paperback edition is now available to pre-order on Amazon . And here’s the Kindle version. I now have two more ideas for books. Am I going to write them both at the same time? Not bloody likely. But at least I had a go, and two books in two years is more than a lot of people produce in a lifetime. During this time I was also very busy with other work and general life stuff. We’re all busy. Life is getting shorter, not longer. Chip out little bits of time here and there. Write 100 words a day – you probably tweet or text more than that. 100 words a day and in a year you’ve got one non-fiction book or quite a lot of a novel. We live in a very fast-paced world but books are marathons, not sprints and as long as you keep moving you can take it at your own pace. Just keep moving, that’s the key. 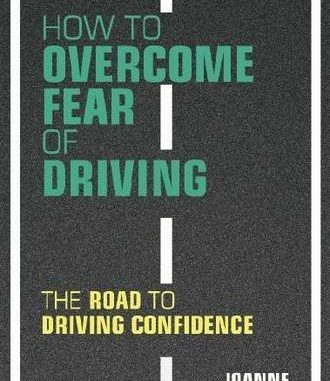 And if fear of driving is an issue for you, at least you know now that help exists.